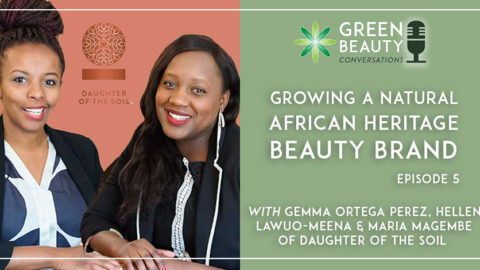 In our very first Green Beauty Conversations podcast, we discussed what natural means in skincare and this week’s topic about sustainable beauty is another of those hotly-debated issues that has no clear-cut definition. 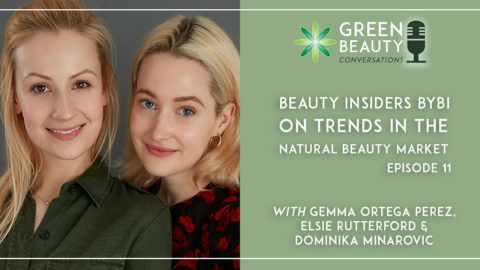 We’d go so far as to say there are even more interpretations of the term ‘sustainable’ as used in the natural beauty world than there are shades of green. 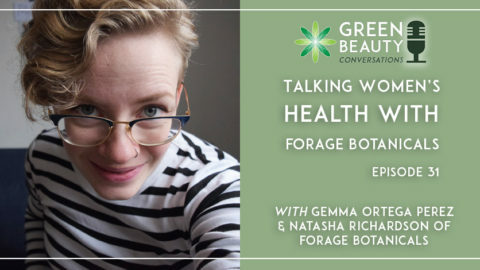 To help us unravel sustainable beauty and shed light on the top concerns, we spoke to Dr Barbara Olioso, a cosmetic chemist with a long-standing fascination for the traditions of herbalists and formulating with natural ingredients. 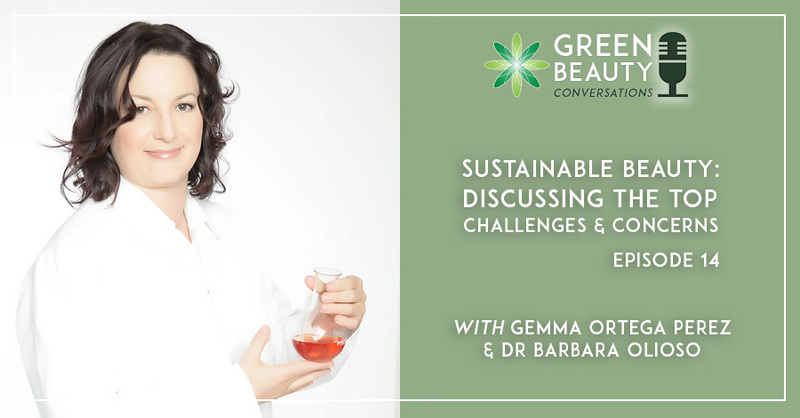 With over 20 years in both the beauty and food science industries, Barbara now runs her own business, The Green Chemist Consultancy. 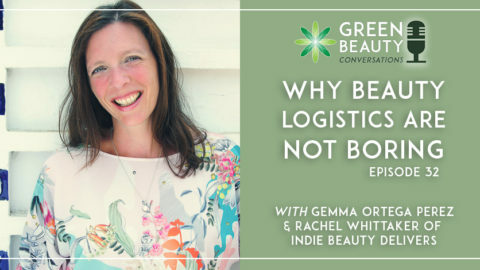 In this episode, Barbara talks us through the perennial dilemmas about sustainability that face us in our everyday formulating, let alone when we start a beauty brand. 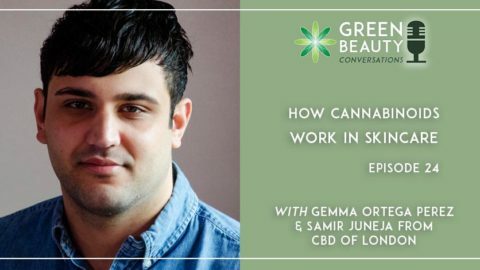 From bio-based packaging to sourcing sustainable ingredients and from child labour issues to cruelty-free claims, we touch on just about every elephant lurking in the offices of green beauty businesses. We admit that you might come away from listening to this episode with more questions raised than answered! 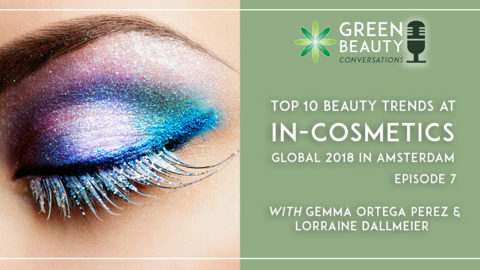 We hope it helps you make your own conscious choices in deciding what sustainable beauty means to you, whether you are home formulating, buying green beauty or running a cosmetics’ business. Why there is no ‘one-size-fits-all’ approach to implementing sustainable practices. 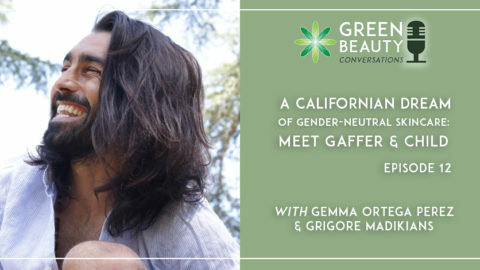 Barbara gives us plenty of pointers on what to think through as we map our own path in sustainable beauty and articulate our mission and ethics. Don’t assume that a naturally-sourced, botanical ingredient is a more sustainable raw material; do thorough homework on its provenance, in particular on the supplier and grower. Zero waste is desirable but the cosmetics’ industry needs to use packaging that protects both product life and consumer health and safety. New developments in how we formulate cosmetic products – for example, solid shampoos that reduce plastic consumption – are pioneering sustainable beauty; this is a trend to watch. 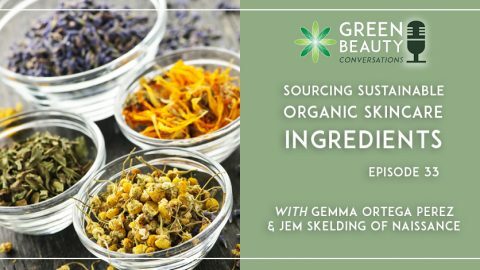 Barbara Olioso’s consultancy offers a range of services to natural beauty businesses, including skincare formulation and certification advice as well as short webinars on areas such as Cosmos certification and natural alternatives to synthetics. The Green Chemist Consultancy Website. 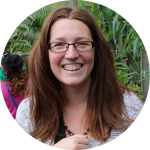 Dr Barbara Olioso on LinkedIn. Dr Barbara Olioso on Twitter.